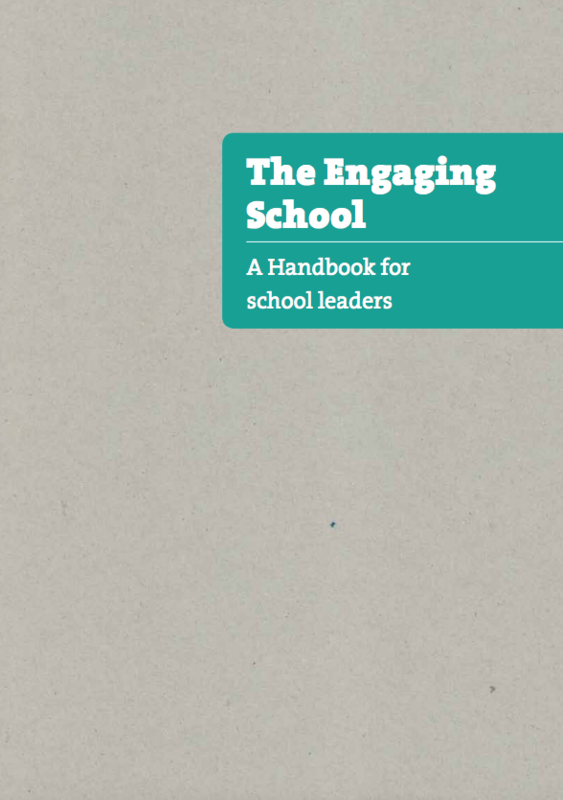 This handbook is designed for secondary school leaders who want their students to be much more deeply engaged in learning, their staff to be more engaging practitioners, and for their schools to be rich in engaging learning opportunities for the whole community. It is for school leaders who are prepared to radically redesign part or all of their school to achieve these ends. Finally, it is for school leaders who want to learn from the Learning Futures programme and create an Engaging School.